My friends knew that the Opus 111 had decades of special meaning for me. They had heard my stories of “living with” that piece while I was a polio invalid. They knew that I had performed it many times on tour over a period of some fifteen years. So, they asked, what could be better for the next project? The prospect of recording what was, to me, an almost-sacred masterpiece was both exciting and frightening. But excitement won out. The recording was set for March of 1981, and once again Boesie [my Boesendorfer piano] traveled to Claremont. If a single event symbolized reaching the summit of my personal Everest, it would be the day Boesie and I recorded the Opus 111 together. 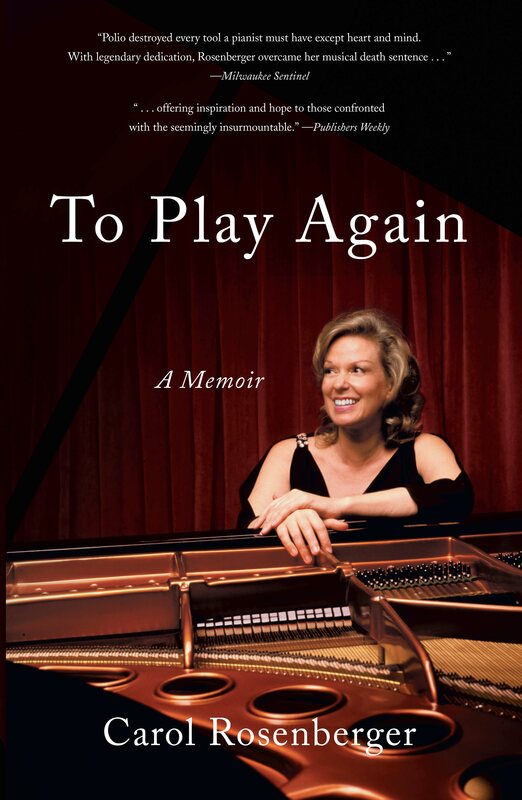 There had been other progress markers in my twenty-five-year climb out of the polio rubble, but recording Beethoven’s final testament for the piano represented the peak of that climb—and always will. I walk through the neighborhood in Claremont. Flat-roofed ranch houses across the street from the Griswold Motel—what everyone thinks of as California. Beethoven loved to walk, too, but he would have been walking in Doebling, outside of Vienna. The Beethoven Gang (Beethoven Walk) and its little signs that point you in a certain direction so you can retrace Beethoven’s path exactly … People there speaking as if they had known him personally: “Beethoven used to stand right here. Then he would walk that way.” You have the feeling that you, too, are seeing that eccentric genius. Claremont is so different from the “Beethoven Walk,” and yet here I am, walking with Beethoven’s music playing in my head. He wouldn’t think it too daring of me to record his Opus 111, would he? The answer was the musical-philosophical world of late Beethoven and musical essences … life essences … the beauty of Opus 111’s Arietta … the warm glow of Opus 109. I had needed magnificent creations to dwarf that devastating blow, to make the polio losses seem temporary. As with so many good things, my relationship with the Opus 111 began in pain. I try to call upon that continuous thread that stretches from the days with Boulanger in Paris through Vienna, Copenhagen, Santa Fe, Detroit, Los Angeles, Stockholm, London, and New York. Now that thread needs to be ongoing through Claremont for another day or two. The magnificent Arietta—Opus 111’s final movement, with its inspired variations—brings us a great, strong spirit in a gentle and transcendent mood. Beethoven has said it all; and those final, accepting chords of the Arietta tell us that we have reached the end of the road.